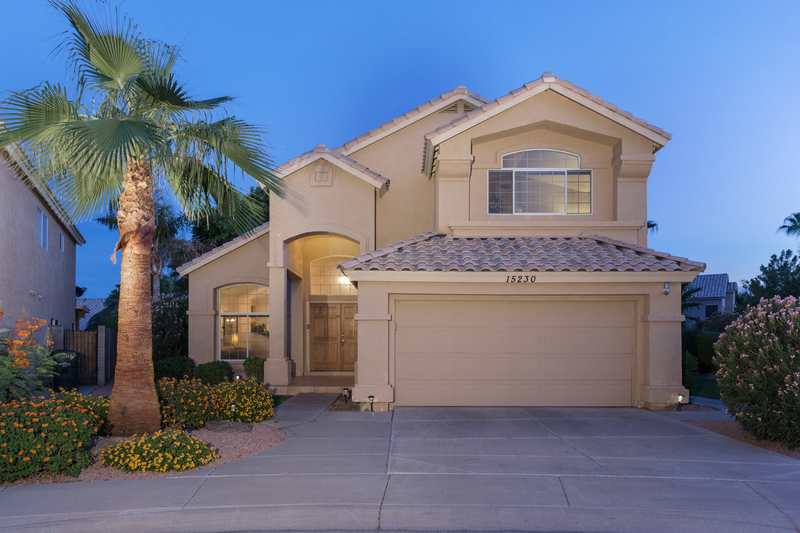 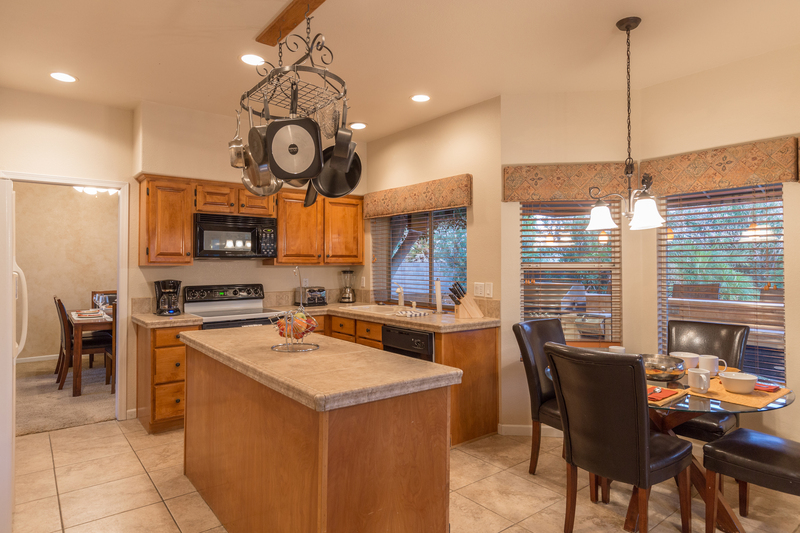 This stylishly furnished, urban contemporary Phoenix home is in the coveted Ahwatukee area and features everything imaginable to make your vacation experience memorable for all the right reasons. 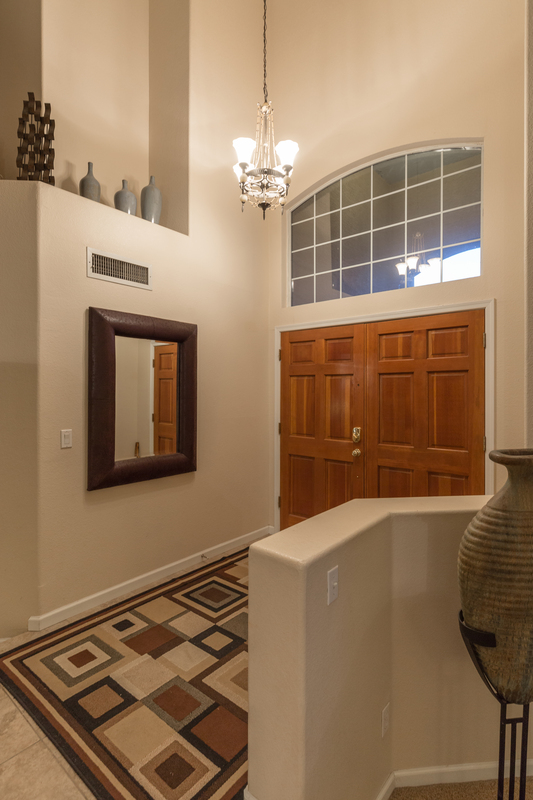 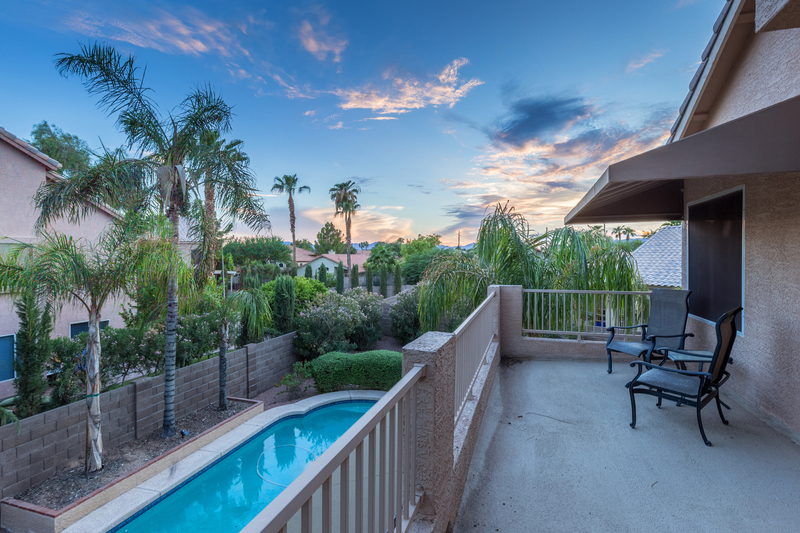 Relax and enjoy the robust Arizona sun in the home's large pool and private spa. 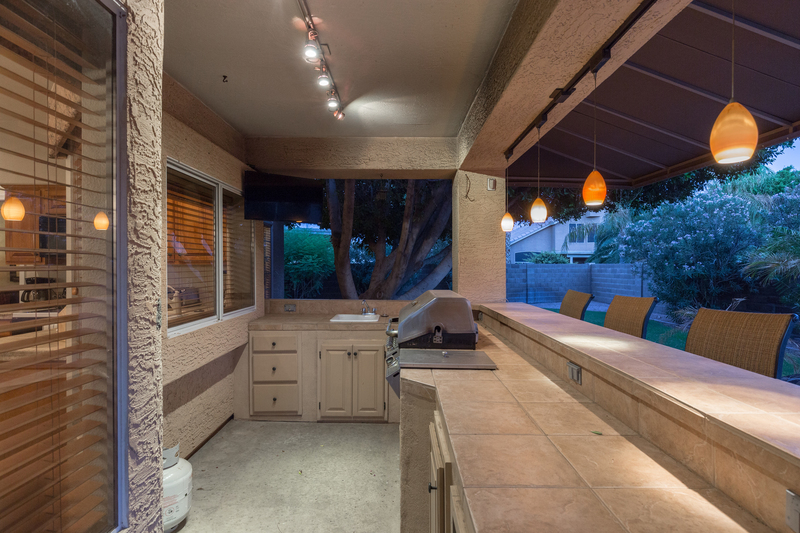 Have a BBQ in the large outdoor kitchen with built-in gas BBQ, refrigerator, sink, bar, bar stools and television. 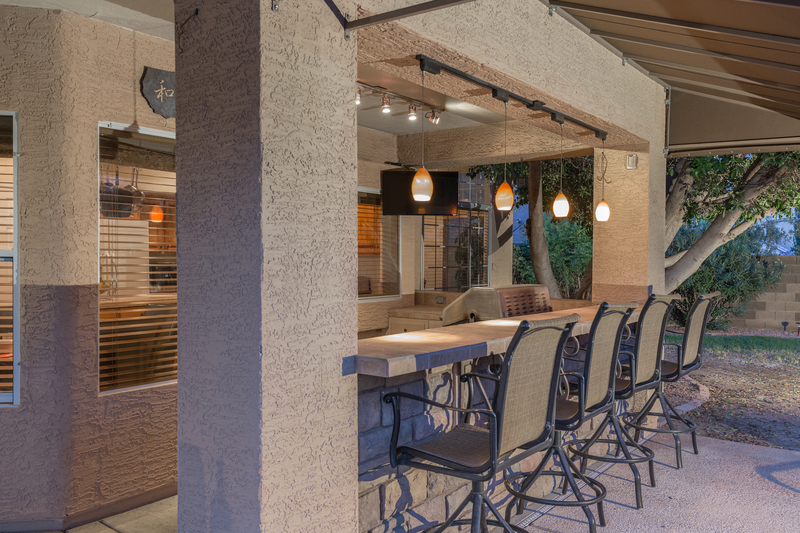 Dine Alfresco at the dining table that seats 4 and the bar that also seats 4. 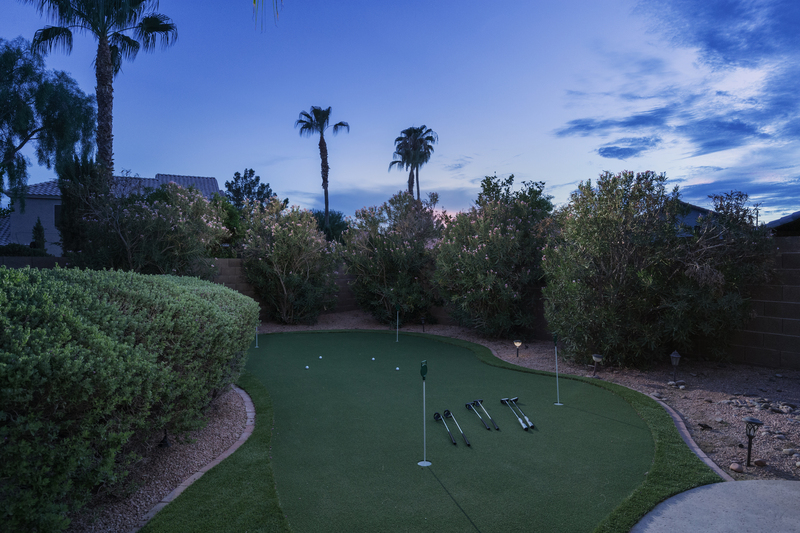 Or practice your putting on your very own private putting green. 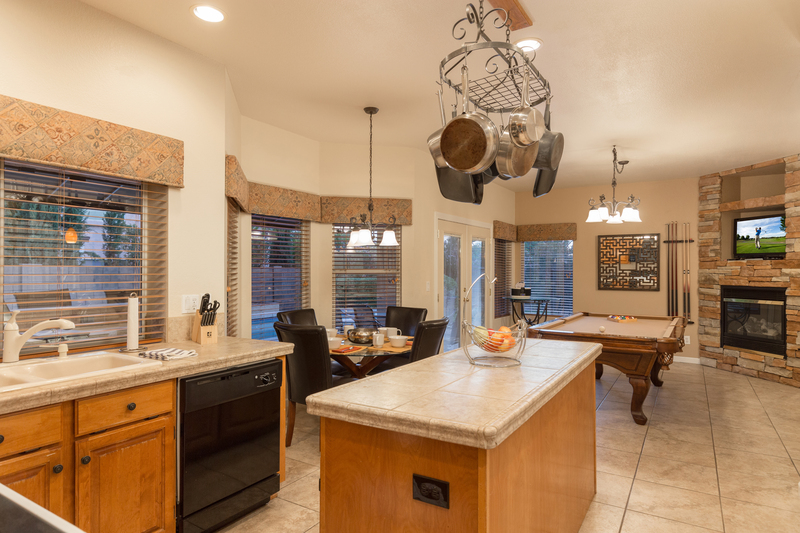 Indulge in the home's fully equipped kitchen that includes alder cabinets, tile counter tops and large pantry. 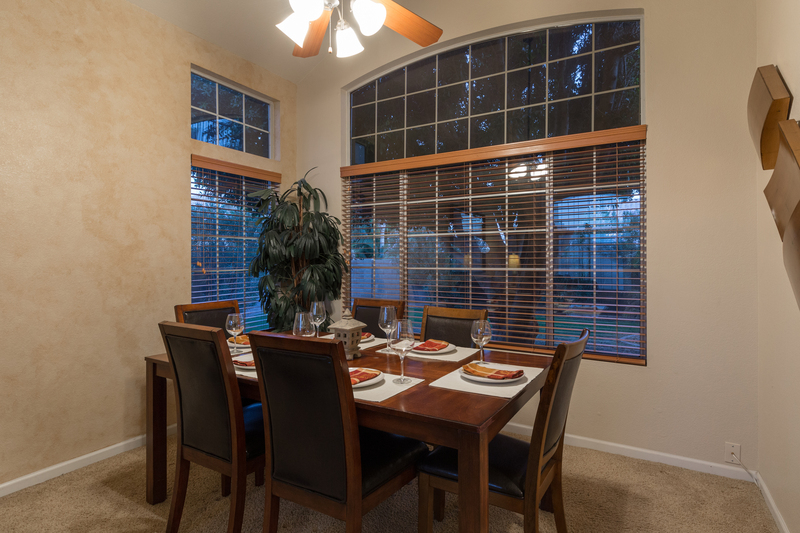 Dine at the table in the dining room that seats 6 or the breakfast nook that seats 4. 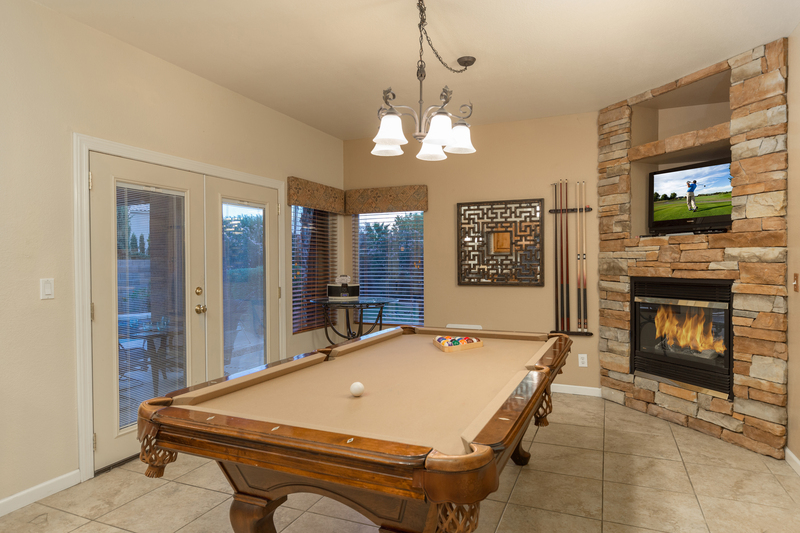 This home features seven flat screen televisions, upgraded mattresses in each of the four bedrooms, a fireplace, and a regulation size billiards table. 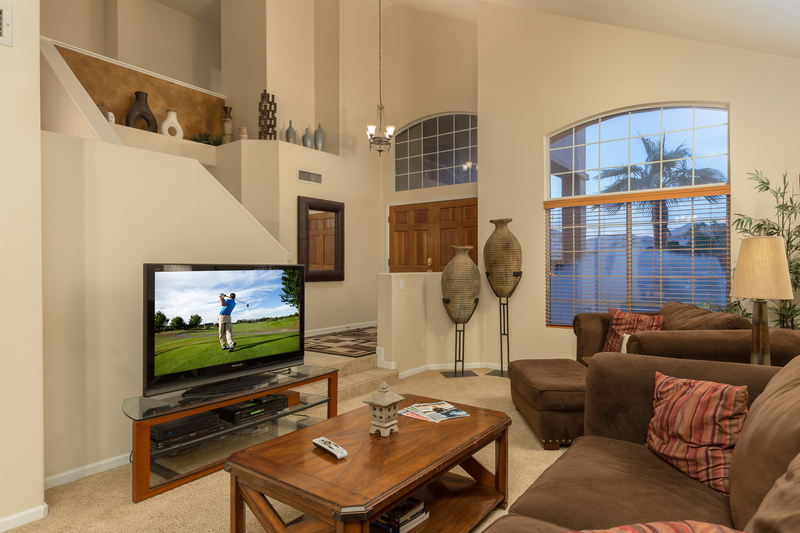 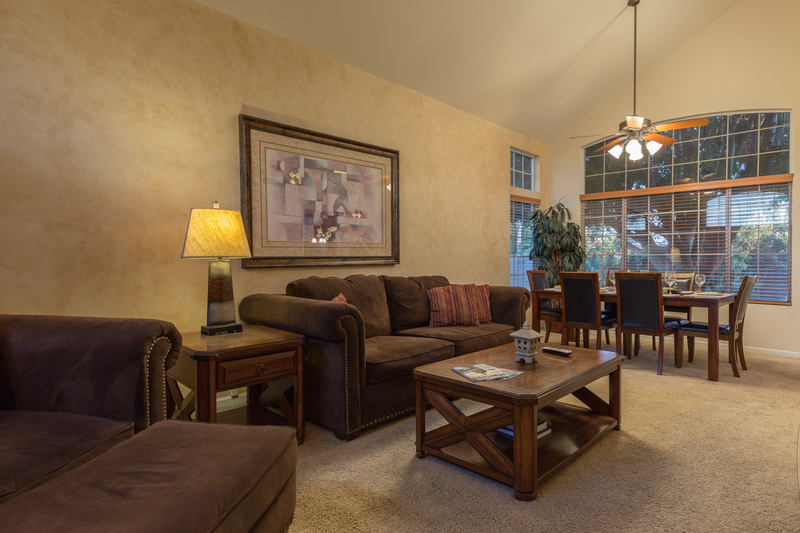 For the NFL enthusiast in your group this home offers a free NFL Channel Sunday Ticket upgrade. 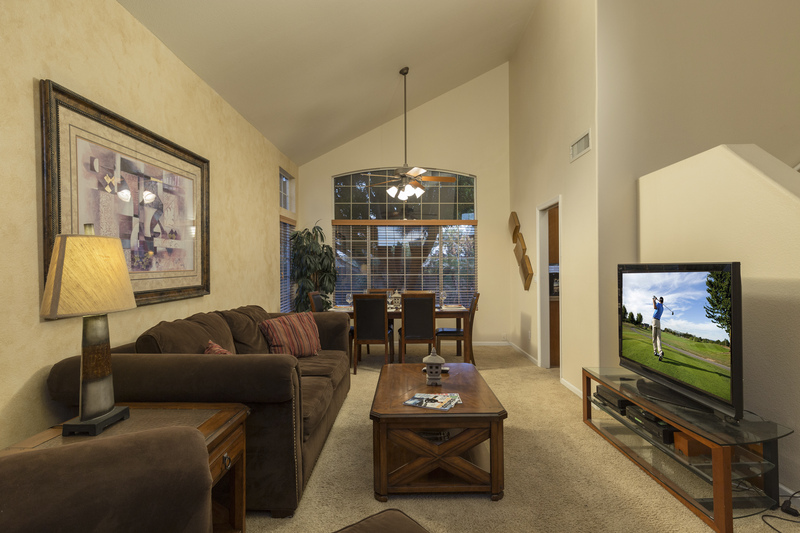 You can watch your favorite team play on one of the home's many flat screen TVs. 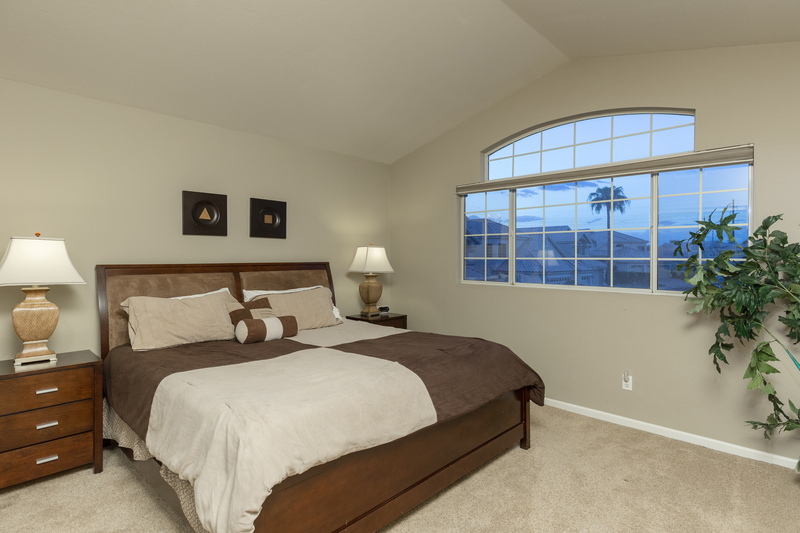 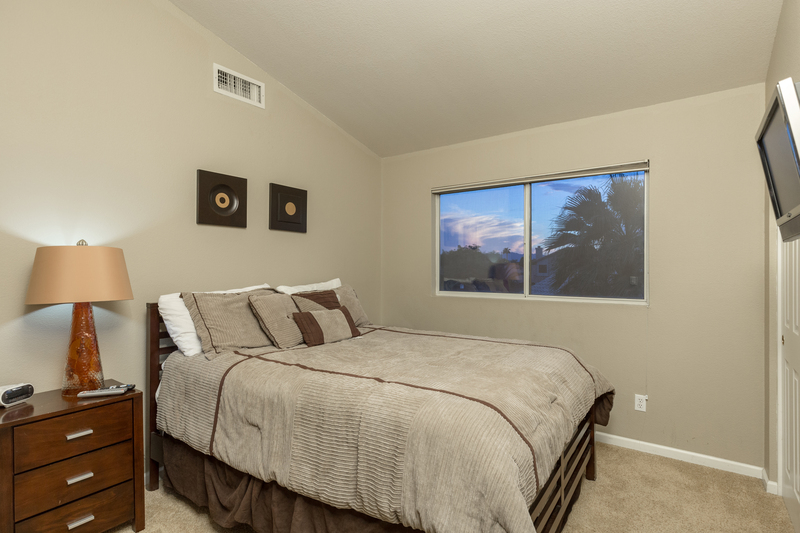 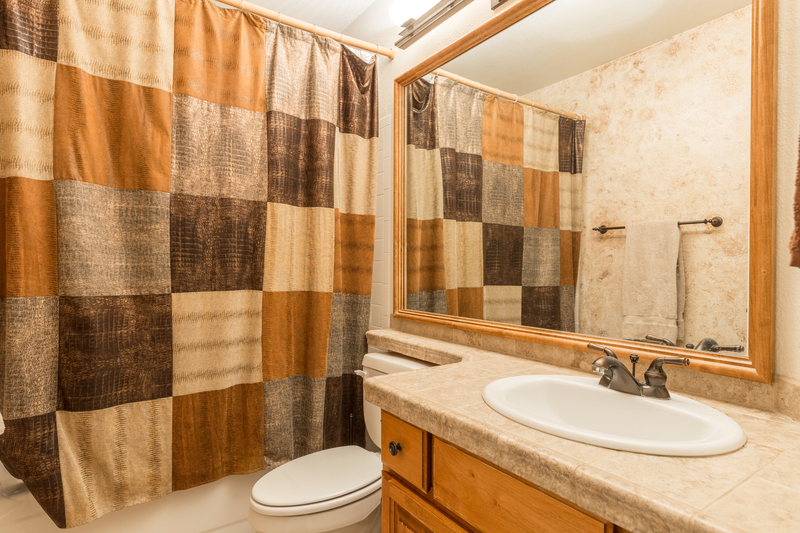 So unwind, let go, and truly enjoy your Arizona experience in this lovely Ahwatukee Vacation Rental and at the nearby attractions. 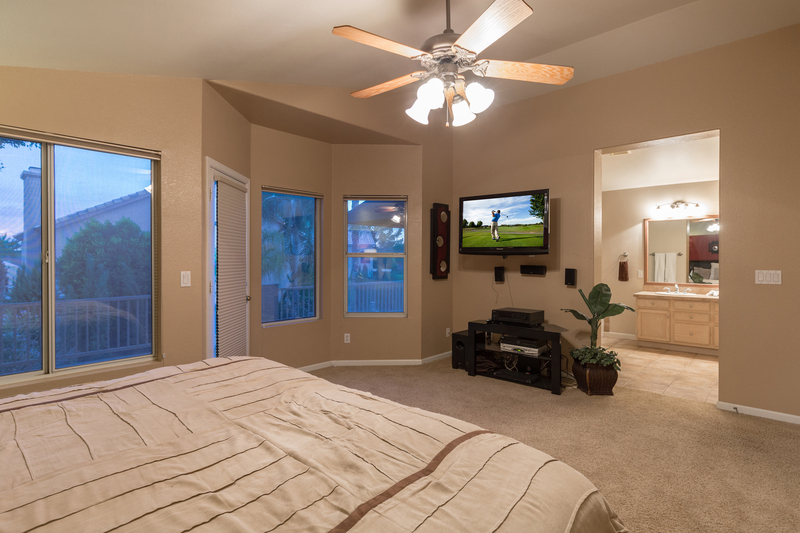 *Restrictions and Fees Apply. 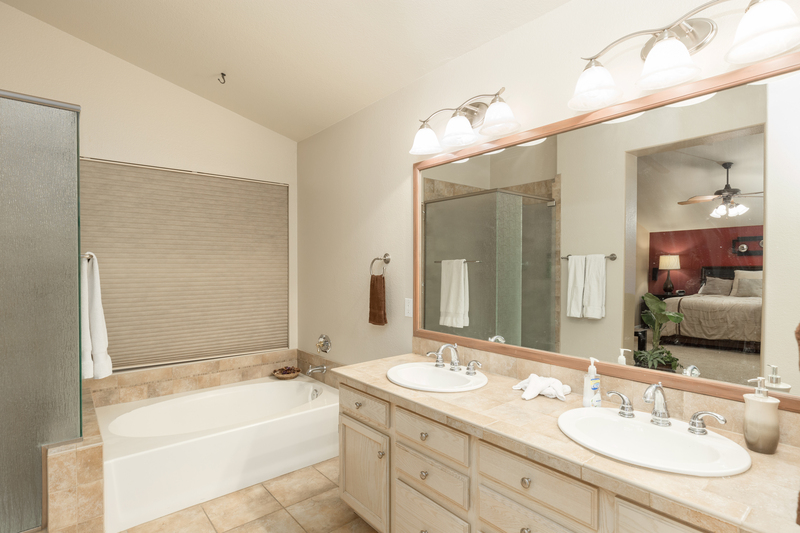 Pool or Spa heat are optional and an additional $60 per day charge. 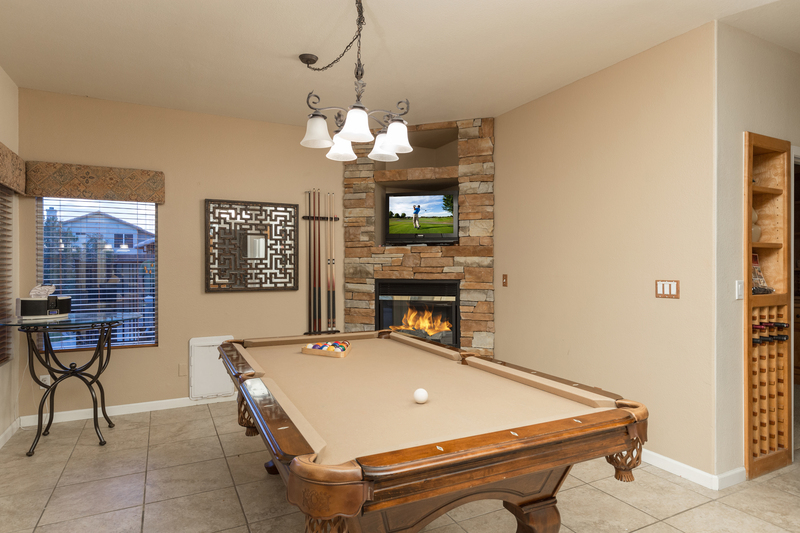 Please make arrangements and payment prior to your stay if you would like pool or spa heat during your stay. 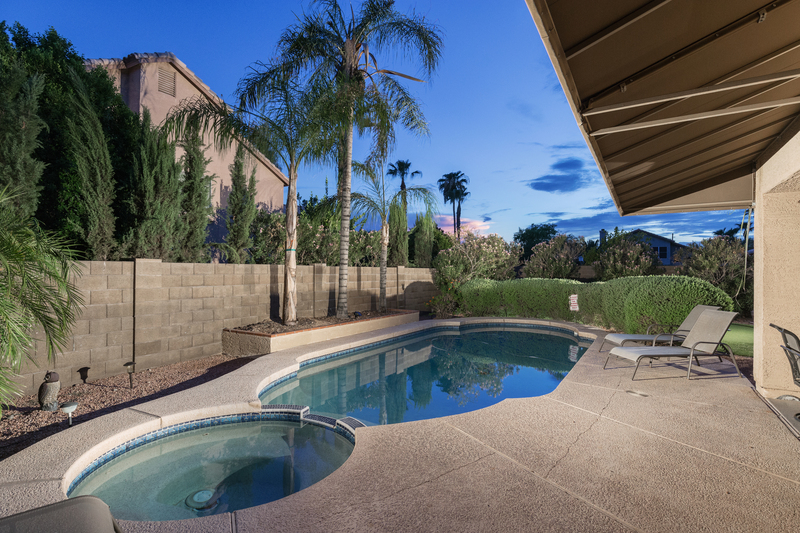 It takes 2 days to heat a pool. 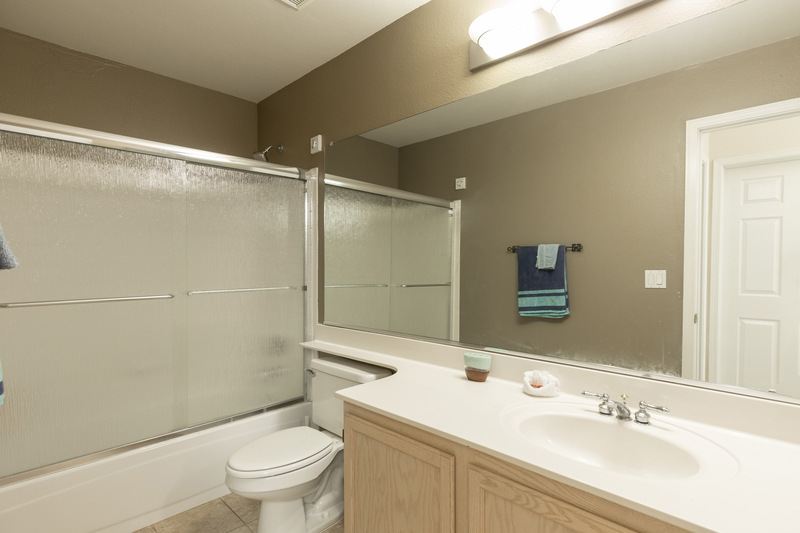 The heater can only work on one at a time so you can choose Pool or Spa heat but not both.